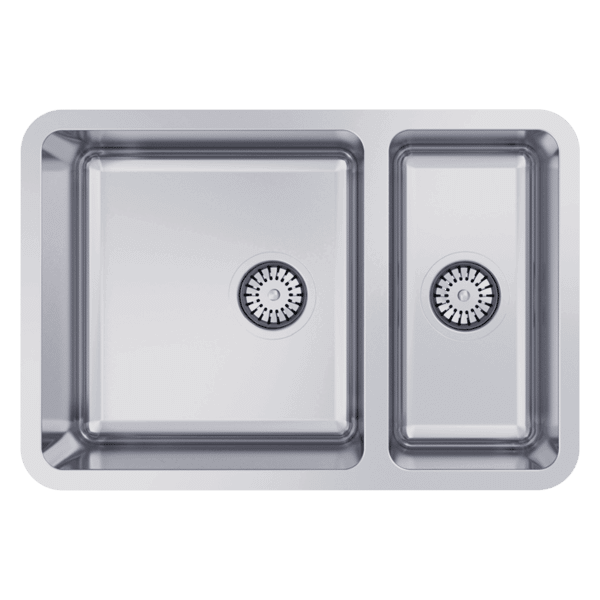 OUR SINK PACKS INCLUDE A SINK, TAP, CUTTING BOARD & DRAIN TRAY! 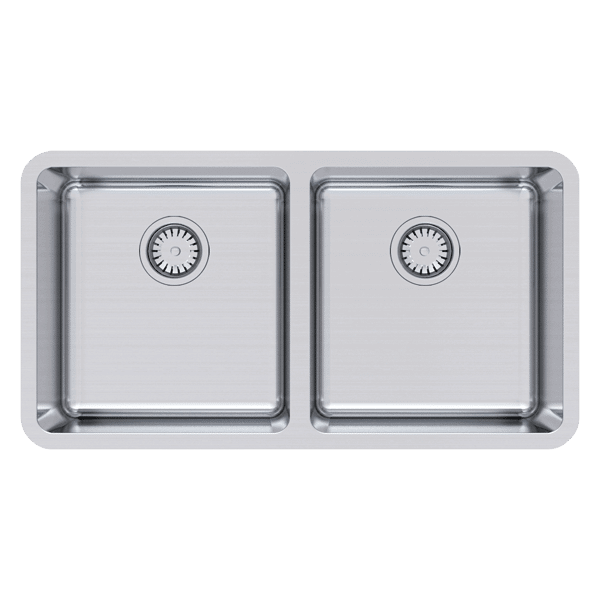 With the ability to create the ultimate vision, United Stone’s high-quality stainless steel kitchen sinks are Melbourne’s crowd-favourite for a stylish design. Equipped with large bowl capacities and deep-machine polishing, each of our options give you the chance to opt for a higher-end touch without the price tag. Our range has been curated from the highly respectable label, Abey, delivering peace of mind to all of our clients who are looking for a long-lasting result. 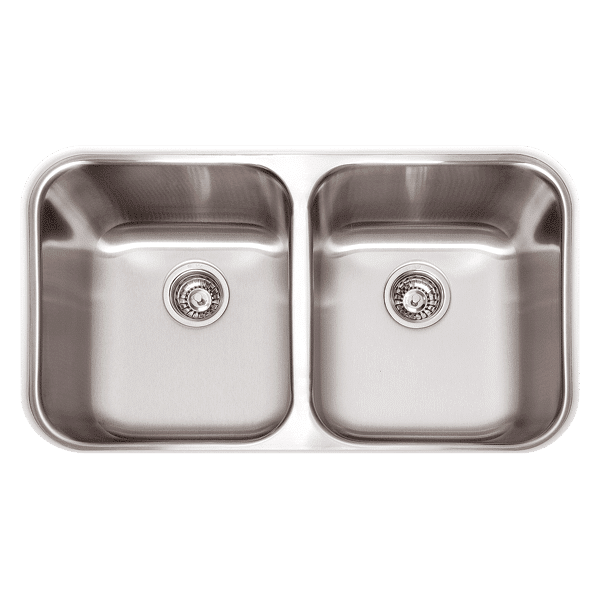 Pioneers of signature double kitchen sinks and other variations, Abey’s selection is a nod to functional, affordable and timeless designs – all adhering to top-tier manufacturing standards. Because of this name in quality, we attribute our range of undermount kitchen sinks across Melbourne to this iconic brand, providing exceptional work across the board. 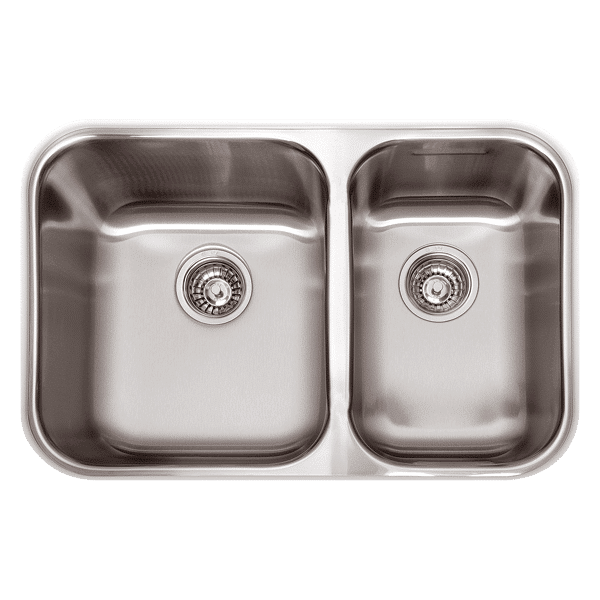 When you choose our sink pack, we’ll double it with our top-notch installation services – no matter where you are in Melbourne. All mixers and tapware are included with your pack, so you can enjoy an end-to-end solution, with zero fuss or hassle. Ready to get started? We’re here and ready to help you upgrade your space with our collection. Get in touch for a no-obligation quote or to discuss your brief in more details. Alternatively, browse our range to see the styles and designs we’ve got on offer. Call us now on 03 9791 3720 to speak to our friendly team.